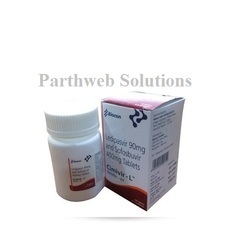 We deal in Premarin Conjugated Oestrogens Cream. We are an exporter of Premarin Conjugated Oestrogens Cream. 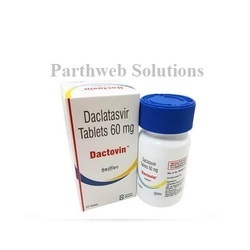 We mainly deal in USA, UK, Australia, Japan, Russia. 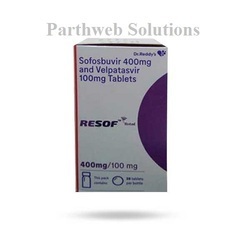 Resof Total 400mg/100mg tablet is used to treat chronic Hepatitis C virus infection. 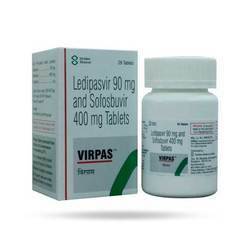 It lowers the load of hepatitis C virus in the body and removes the virus fromthe blood. 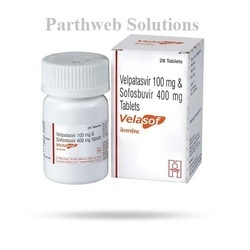 Active ingredient: Sofosbuvir 400mg, Velpatasvir 100mg Manufacturer: Dr. Reddy's Laboratories Ltd.
Sovihep V 400mg/100mg tablet is used to treat chronic Hepatitis C virus infection. 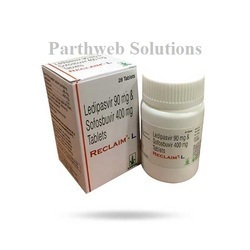 It lowers the load of hepatitis C virus in the body and removes the virus from the blood. 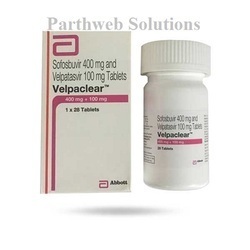 Velpaclear 400mg/100mg tablet is used to treat chronic Hepatitis C virus infection. 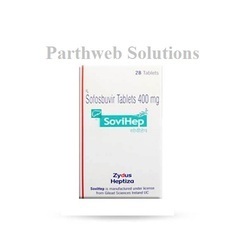 It lowers the load of hepatitis C virus in the body and removes the virus from the blood. 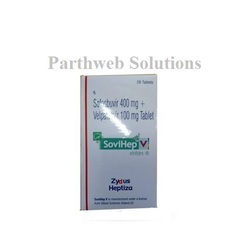 Virvel 400mg/100mg tablet is used to treat chronic Hepatitis C virus infection. 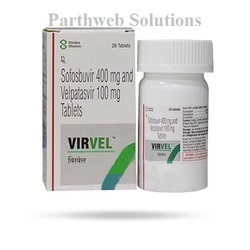 It lowers the load of Hepatitis C virus in the body and removes the virus from the blood.